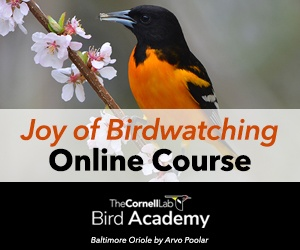 We are grateful to the Cornell Lab of Ornithology’s scientists and bird experts for sharing their knowledge with us to create this website. Special thanks to Marshall Iliff, Kevin McGowan, Brian Sullivan, and Chris Wood. Thanks also to the Macaulay Library archive for providing photo, sound, and video files. 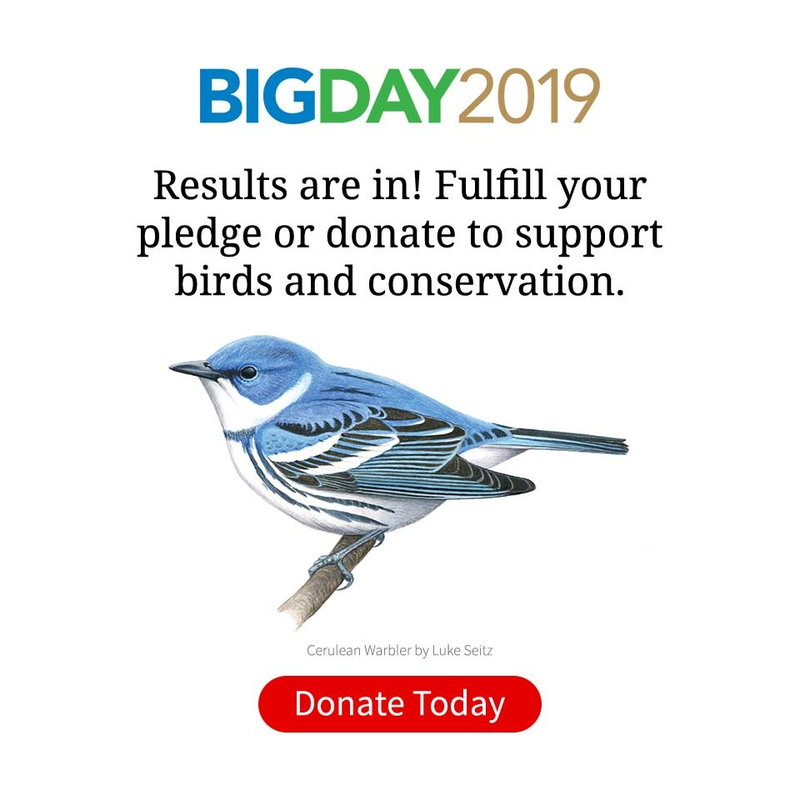 We are enormously grateful to the many Birdshare photographers and Project FeederWatch and Great Backyard Bird Count participants whose contributions have enabled us to showcase the beauty and diversity of birds on the All About Birds website. All About Birds is made possible by the generosity of friends and members of the Cornell Lab of Ornithology. Development of this site also was supported by the National Science Foundation under grants DRL-9618945 and DRL-0087760. Any opinions, findings, and conclusions or recommendations expressed in this site are those of the authors and do not necessarily reflect the views of the National Science Foundation. What Makes a FeederWatch Count Site Special?